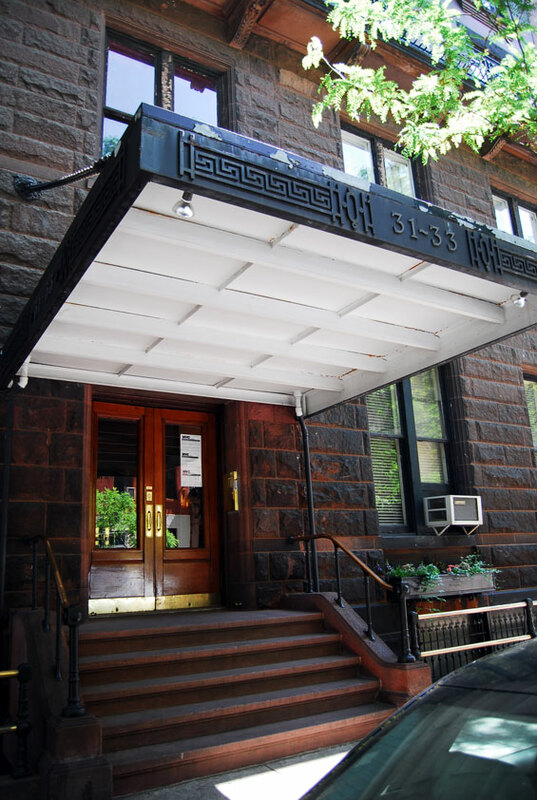 Address: 31-33 West 12th Street, Manhattan. 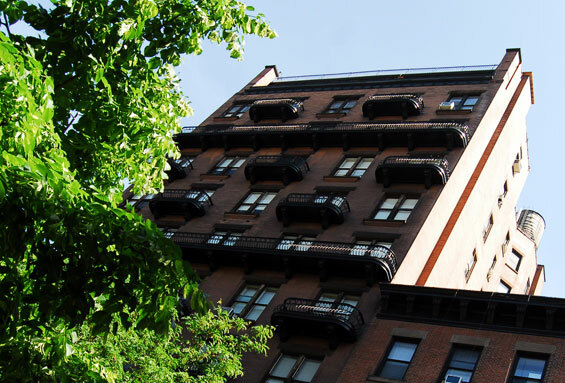 The apartment building is btw 5th and 6th Avenue and was built in 1901 by George A. Hearn. 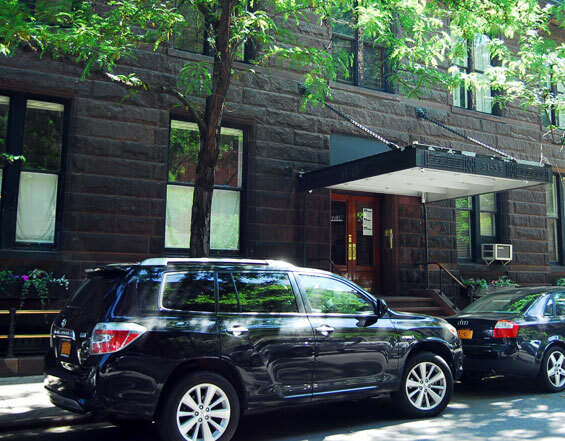 Melvin Udall lives and works in the Greenwich Village of Manhattan as a best-selling novelist. 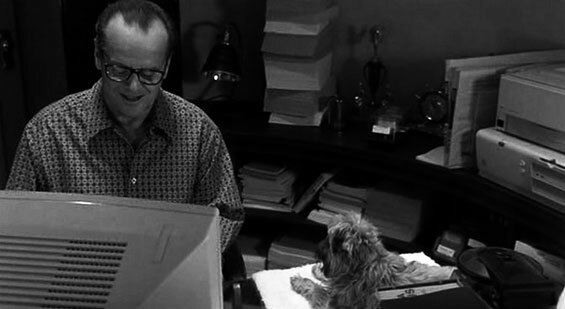 He has suffered from obsessive-compulsive disorder for as long as he can remember and prefers to be left along to work in the comfort of his apartment. The only interruption to his routine is the visit to the nearby restaurant where he goes for breakfast each morning and in recent weeks has taken an interest a waitress called Carol Connelly, who is the only server at the restaurant who can tolerate his behaviour. 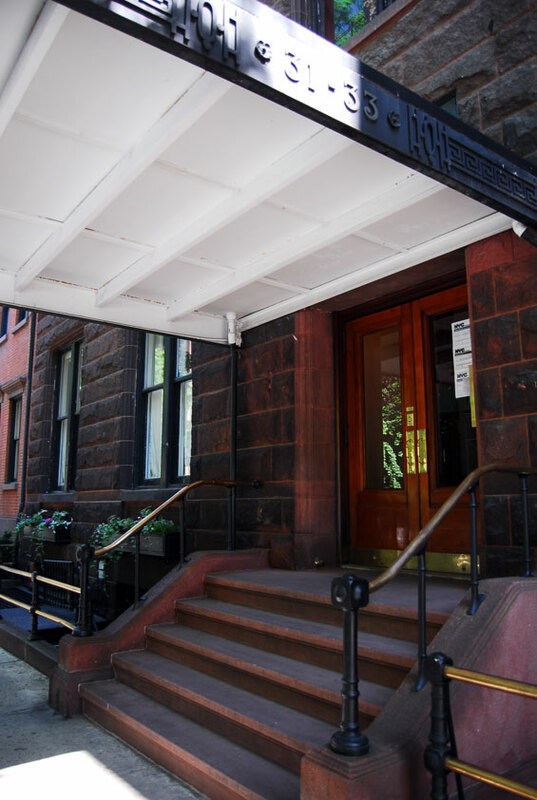 This Coop is located at 31 West 12th Street is based in the Greenwich Village neighbourhood of New York City. 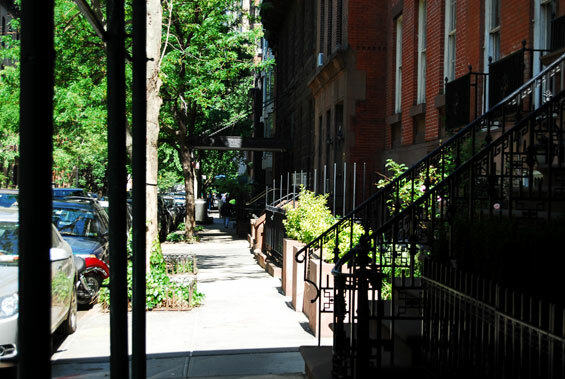 The average listing price for Greenwich Village is $1,559,292. 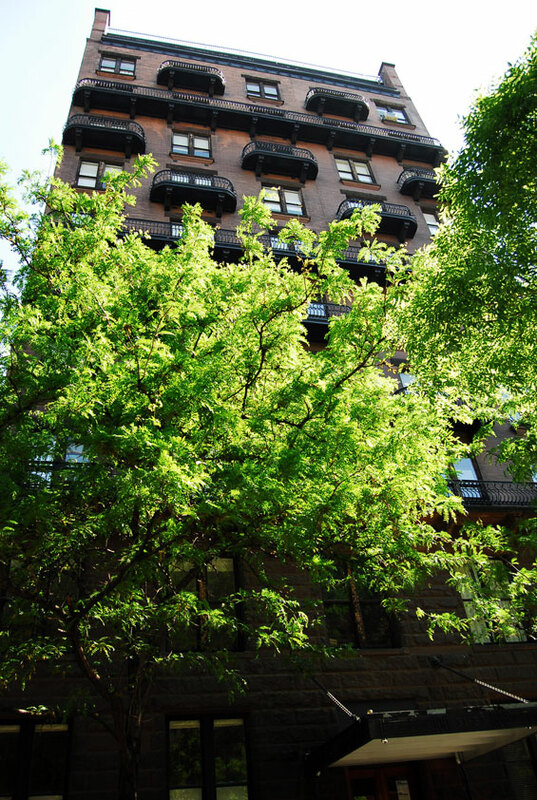 A typical apartment in this building has 3 bedrooms, 1½ bathrooms with approximately 1,600 square feet. 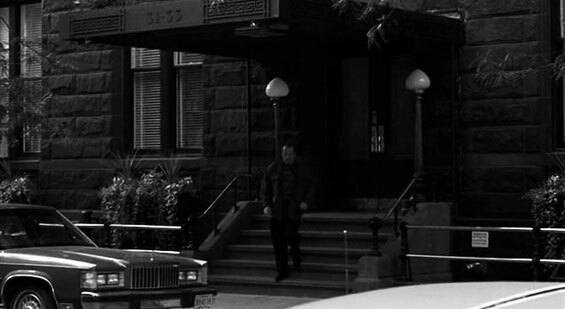 otsoNY Comments: The property close to 5th Avenue was only used for exterior use and can been seen during the scene where the characters prefer for their road trip. 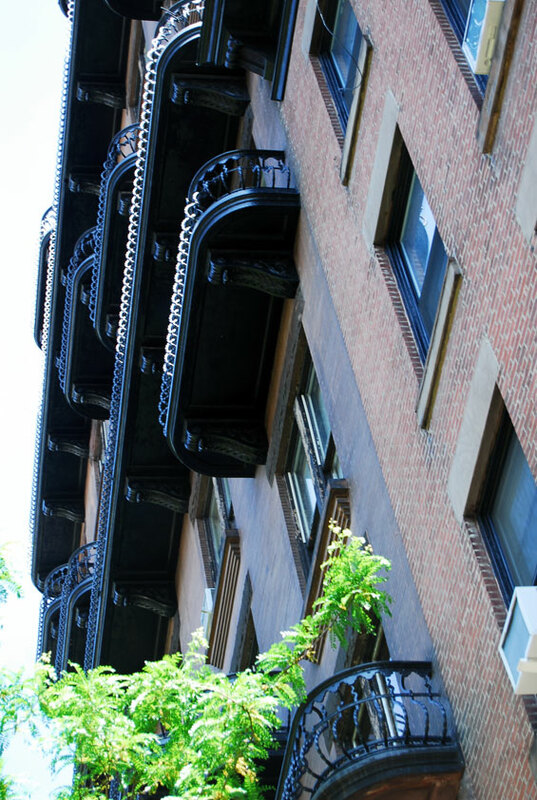 This very handsome apartment building has some of the most attractive balconies in the city. 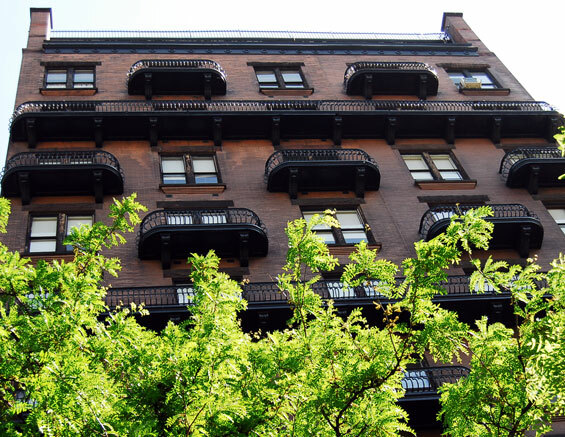 The 11-story building consisting of 23 apartments was built in 1895 and designed by J. B. Snook & Sons, the same architectural firm that designed the Grand Central Depot on 42nd Street in 1871 that was eventually replaced by Grand Central Terminal. 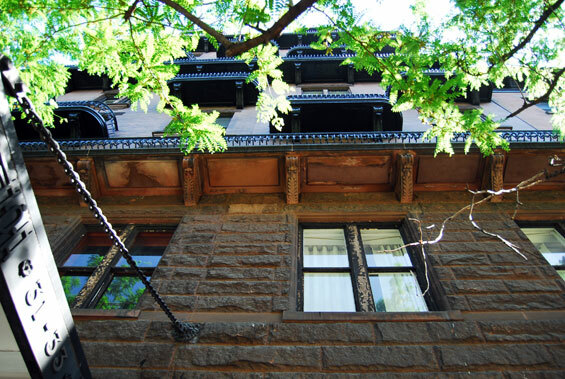 It is on one of the prettiest blocks in the city, just down the street from the beautiful First Presbyterian Church, designed in 1846 by Joseph C. Wells with its very large gardens, to the east and from the New School for Social Research to the west. The developer was George A. Hearn, whose department store was nearby on West 14th Street before it moved uptown to 34th Street and eventually closed.